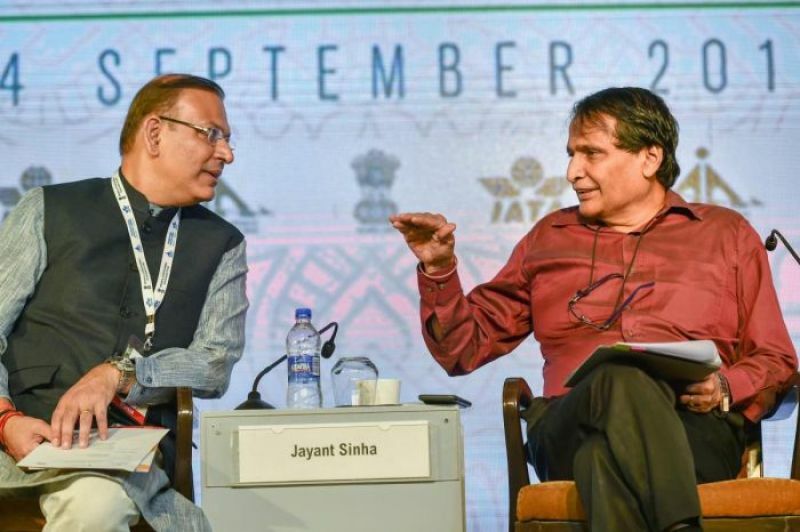 India plans to construct 100 airports at an estimated cost of USD 60 billion (about Rs 4.2 lakh crore) in the next 10 to 15 years, Civil Aviation Minister Suresh Prabhu said Tuesday. The country's aviation sector is one of the fastest-growing in the world and has recorded 50 months of double-digit traffic growth. As many as 100 new airports would be built in the next 10 to 15 years for about USD 60 billion. These airports are to be constructed through public private partnership, Prabhu said. He said the government is also working on a cargo policy. According to global airlines' grouping IATA, India is expected to overtake Germany, Japan, Spain and the UK within the next ten years to become the world's third largest air passenger market.